Ana Tate can feel the emotions of others through their auras. But she is going through a period of self-discovery and has not yet truly come to accept who she is. Viktor, on the other hand, knows exactly who he is and is fighting it tooth and nail. Their connection is mysterious and dark, unfolding through mysticism and great intensity. This is a captivating read that grabs the reader right from the start. 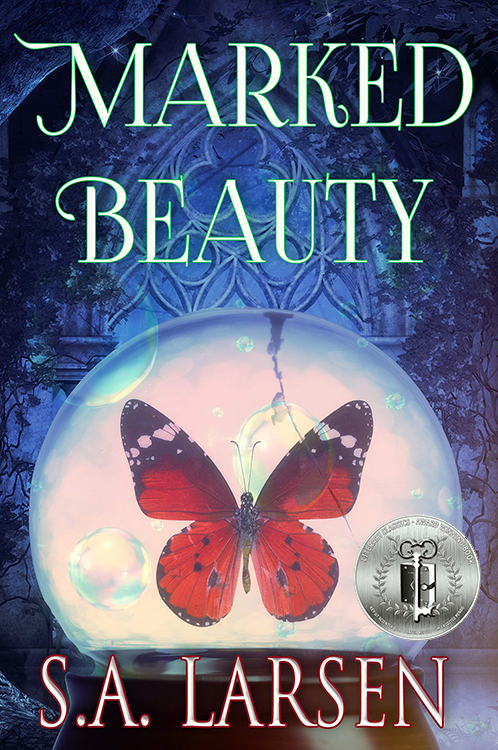 The narrators’ voices are relatable, and the author creates a very engaging setting for this captivating book. 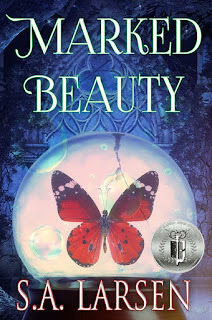 With detailed imagery, cemented by well-developed characters, and an intriguing plot, Marked Beauty, by S.A. Larsen is a compelling, work of modern YA fantasy with dark and ancient curses, fantasy elements and romance all rolled into one cohesive blend. 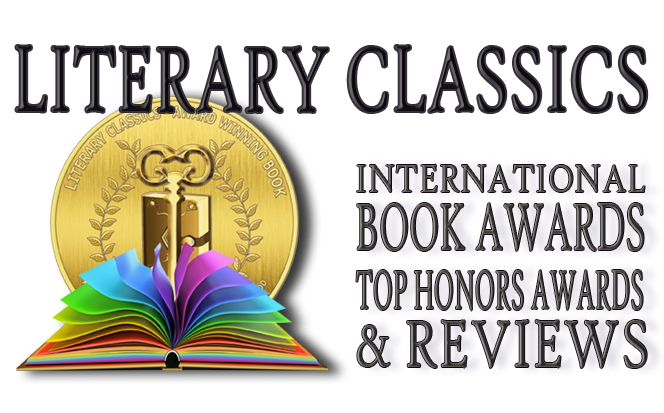 Marked Beauty is recommended for home and school libraries and has earned the Literary Classics Seal of Approval.